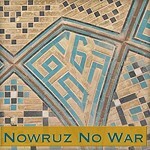 Nowruz No War is an event to celebrate the Persian New Year and learn about Iranian culture and its links to our own. Expect Film, Comedy, Live Music, Poetry, Debate & Photography. 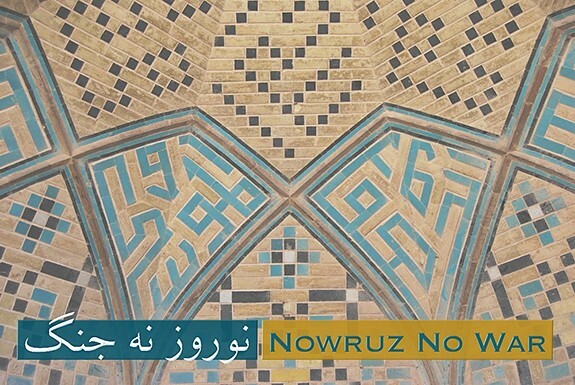 Our first event will take place on Saturday 24th March, the first Saturday following Nowruz and will feature a fun and heady mix of film, calligraphy, language, family activities and food. So get ready to enjoy the new day. 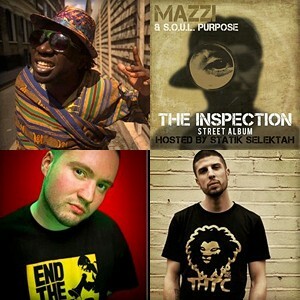 Poet Anthony Anaxagorou and musical artists Marcel Cartier + Nana D and many more. Anthony will also be discussing the 13th Century poet Saadi’s poem “Bani Adam”, “Sons of Adam”, a translation of which sits in the United Nations.Photo Exhibition by Parisa Nasri. Academic talks In the name of peace, in opposition to war, the panel joins three dots. Our dots are three of the defining faculties of humanity, language, mathematics and imagery. The panel will argue that human rights are not just something to be upheld, to the point of death for some, but now coming within the domain of science and logic. One key aspect of the scientific advances here will be demonstrated using apparatus, never before seen in public. But advances have been not just made, but lost. That is just part of why our panel is for peace, not war. ‘THESE THREE SIMPLE TRUTHS’: Dr KLAUS ABELS will give a brief glimpse of the amazingly simple system underlying the variation in neutral word order across all human languages. The system appears to be shared by all humans and, like our linguistic faculty more generally, partly characterizes us as humans. Professor JULIAN STALLABRASS will tell us how modern media allow the ‘enemy’ to speak back directly to those whose governments wage war. Professor GEORGE GHEVERGHESE JOSEPH who will help us join the three dots. Nowruz No War will show that from ancient times to now, Iran has been part of our intellectual and scientific development. An attack on Iran would be an attack on our history – possibly non-recoverable.